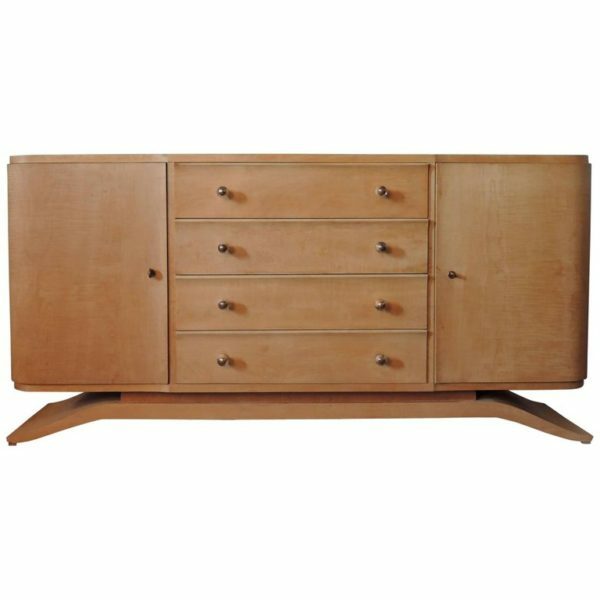 A four drawers and two doors sycamore chest of drawers with glass and bronze knobs. 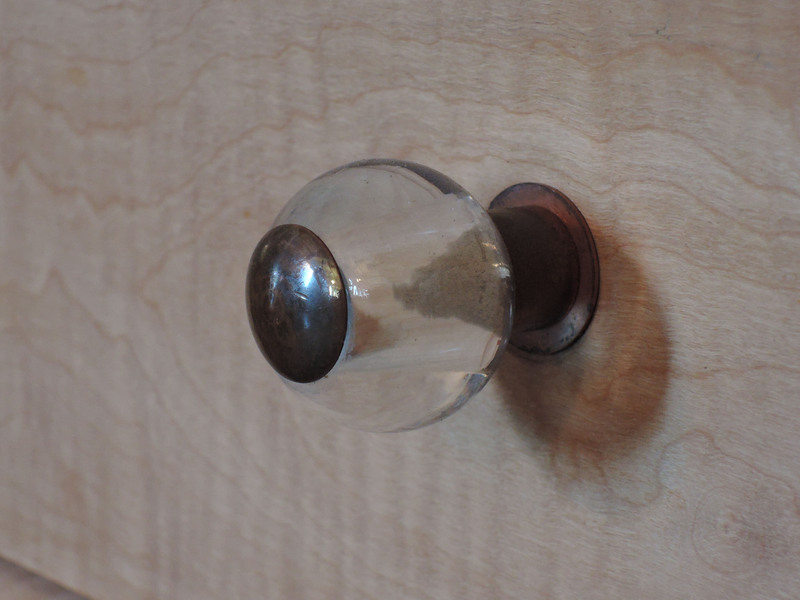 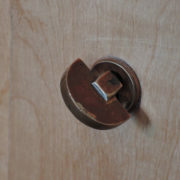 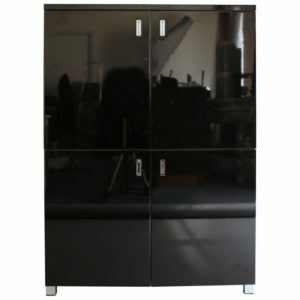 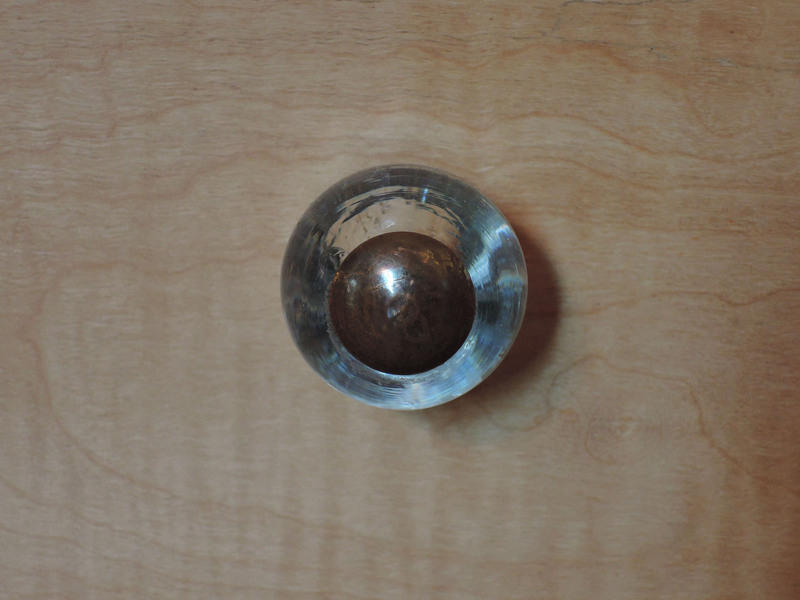 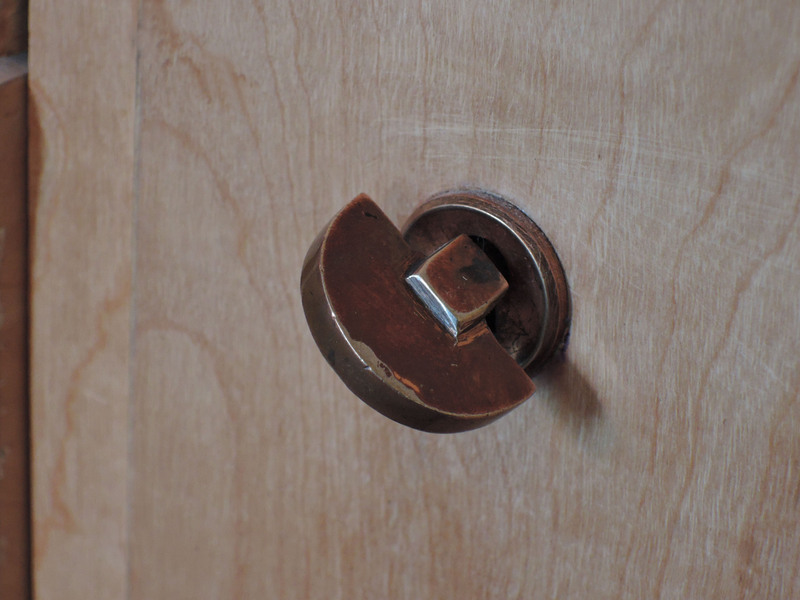 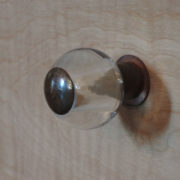 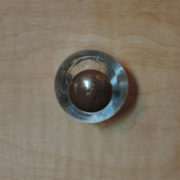 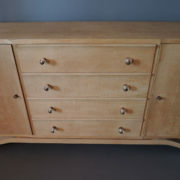 Price includes refinishing (satin finish). 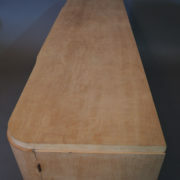 Stripped and ready to be finished (included in price with a satin finish). 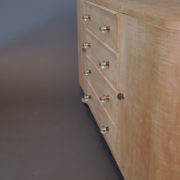 Drawer’s frames have been adjusted so drawers open and close nicely. 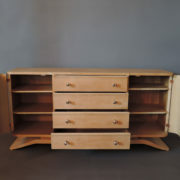 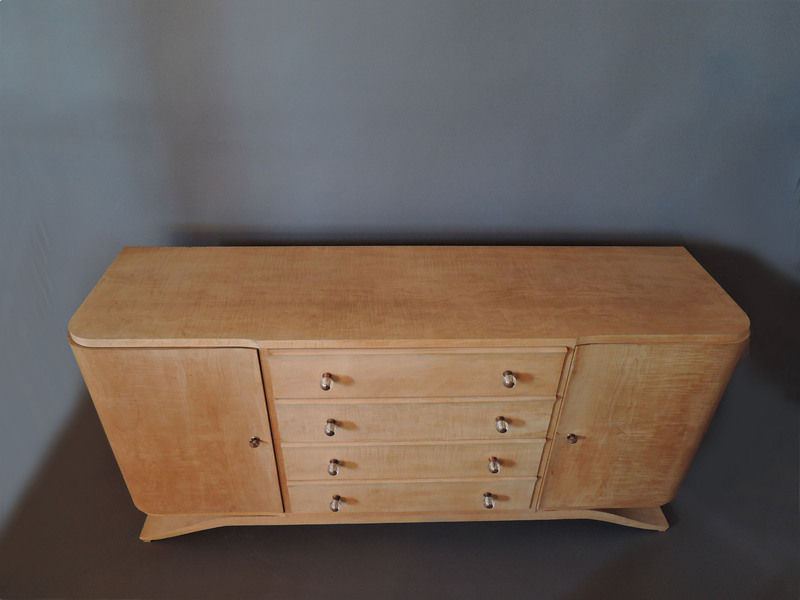 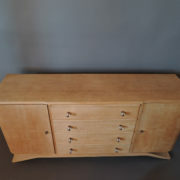 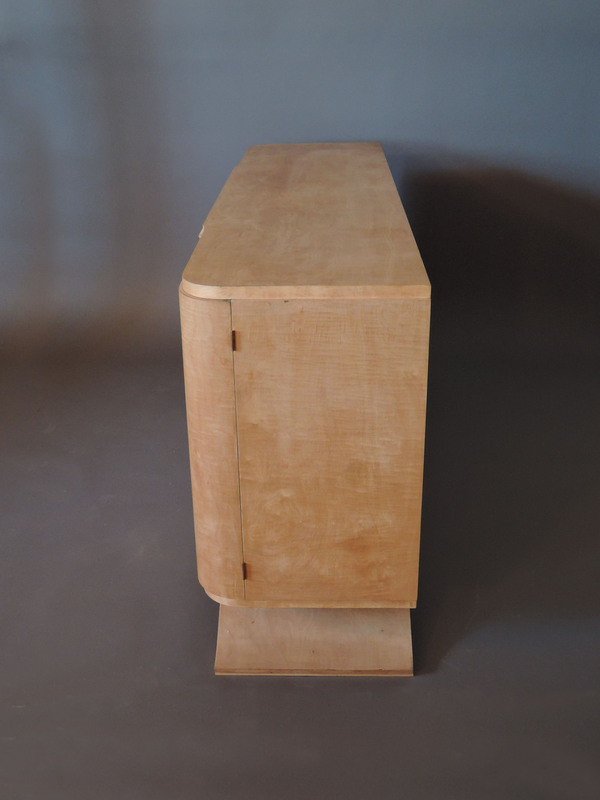 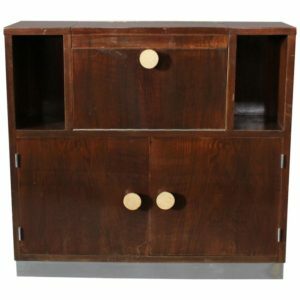 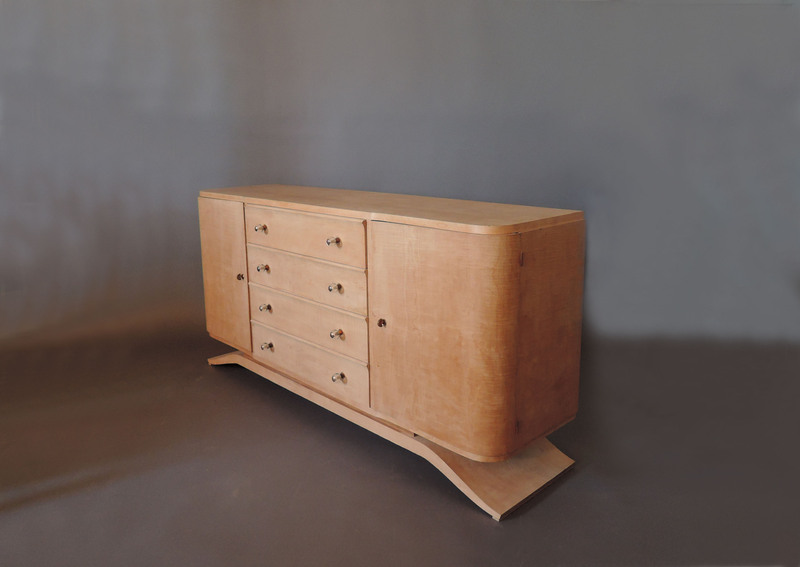 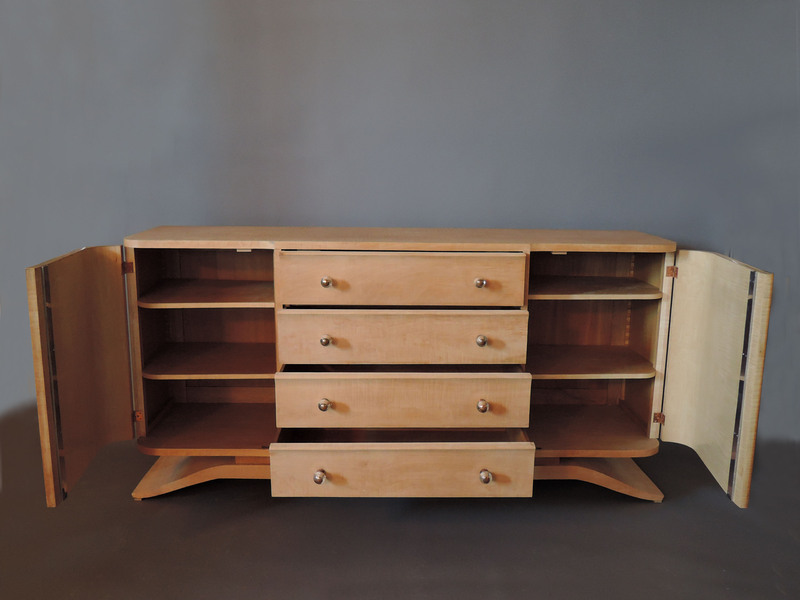 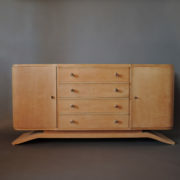 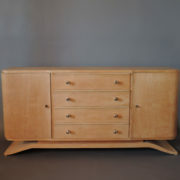 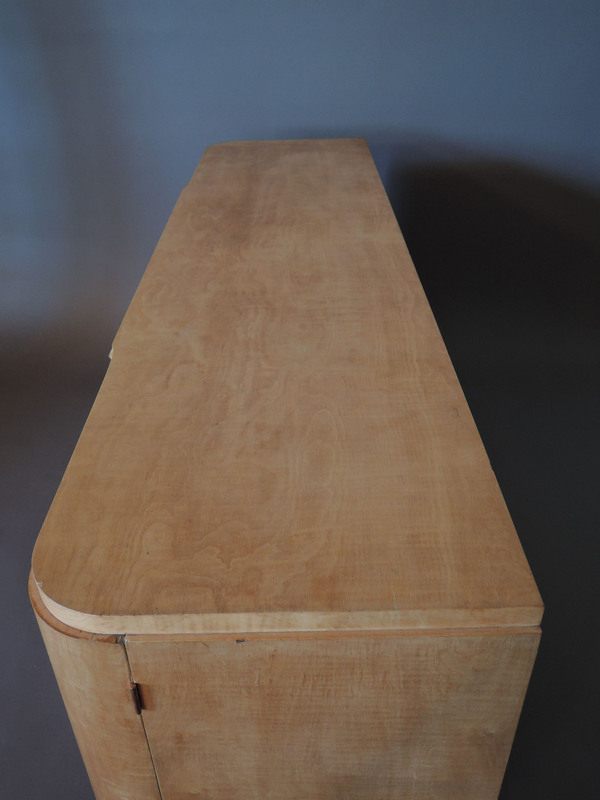 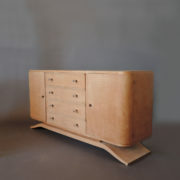 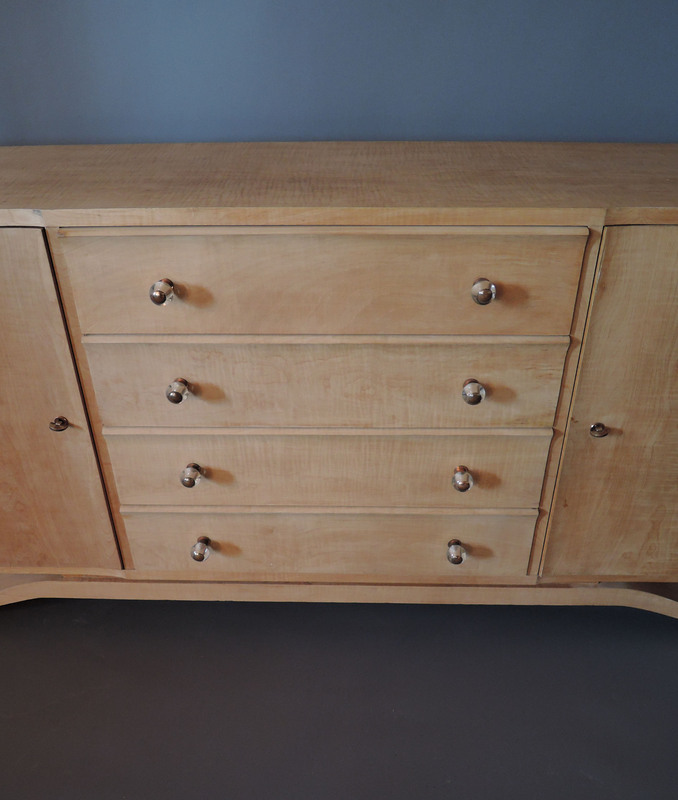 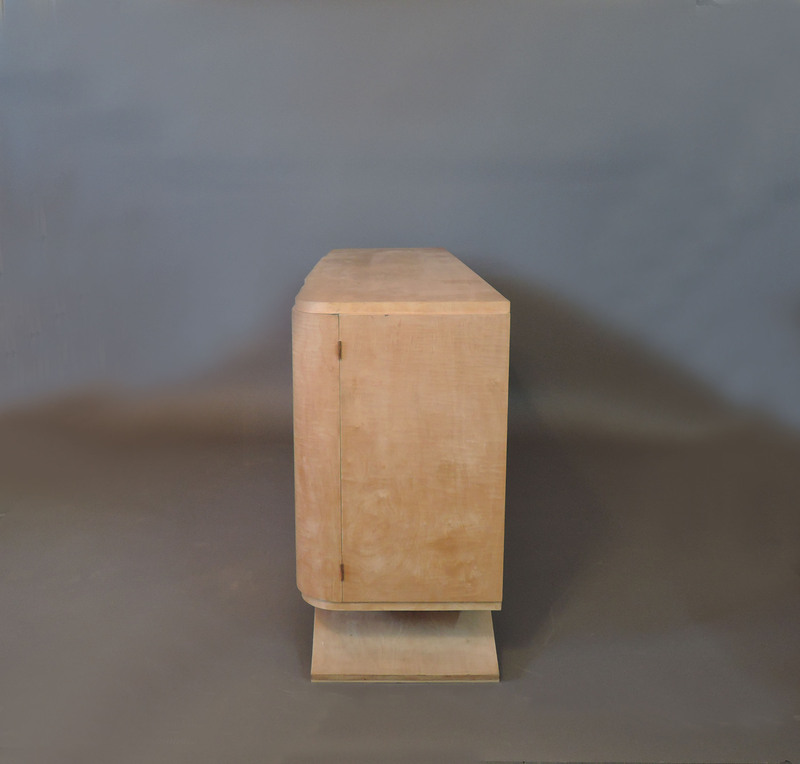 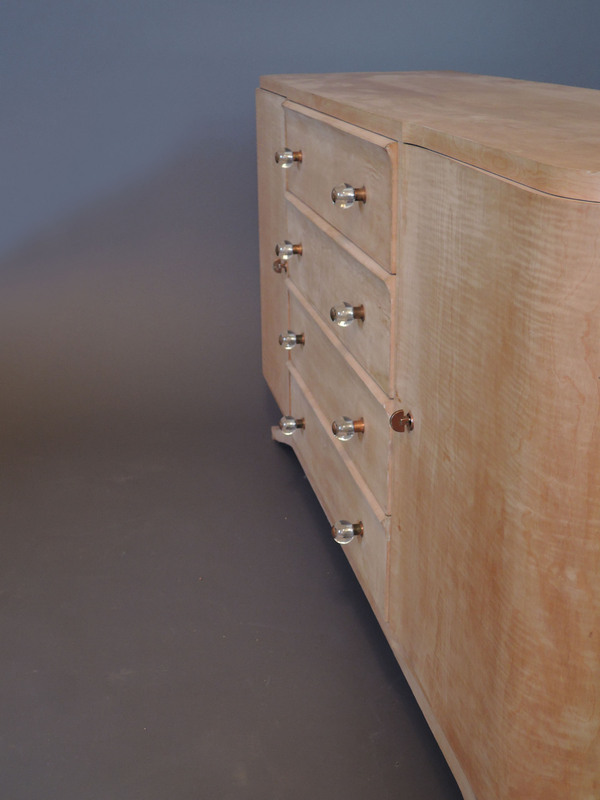 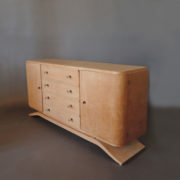 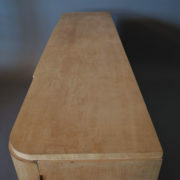 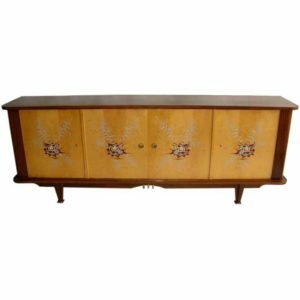 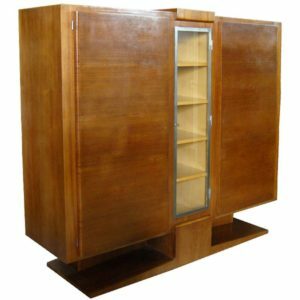 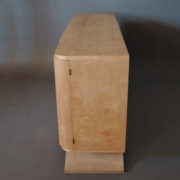 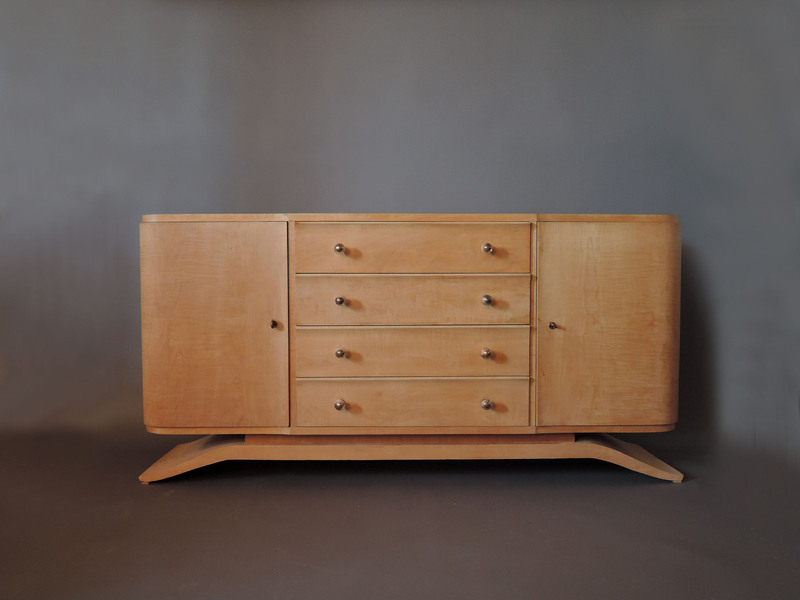 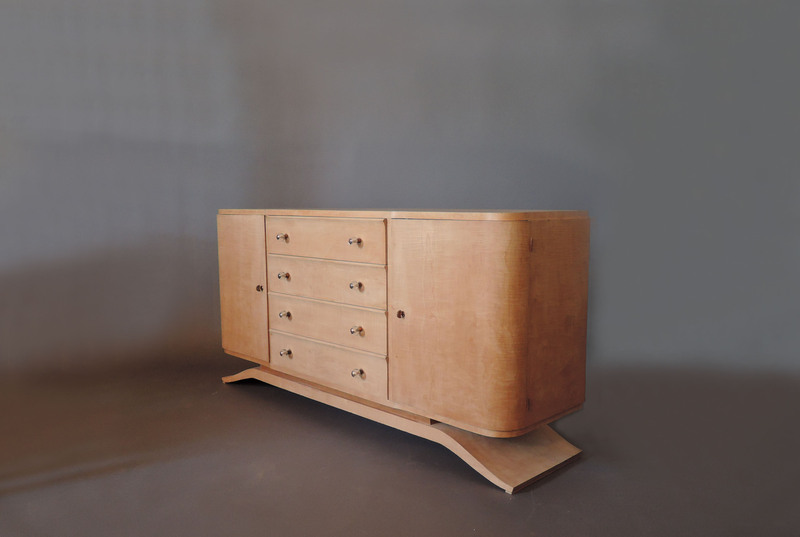 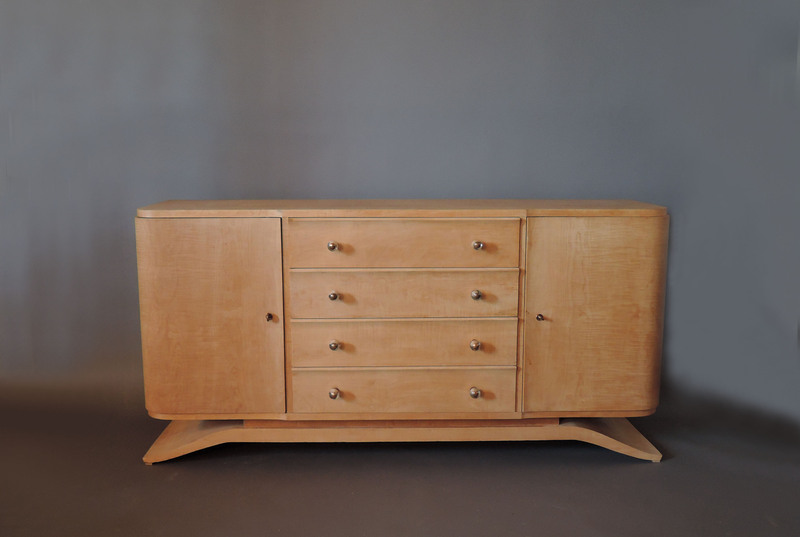 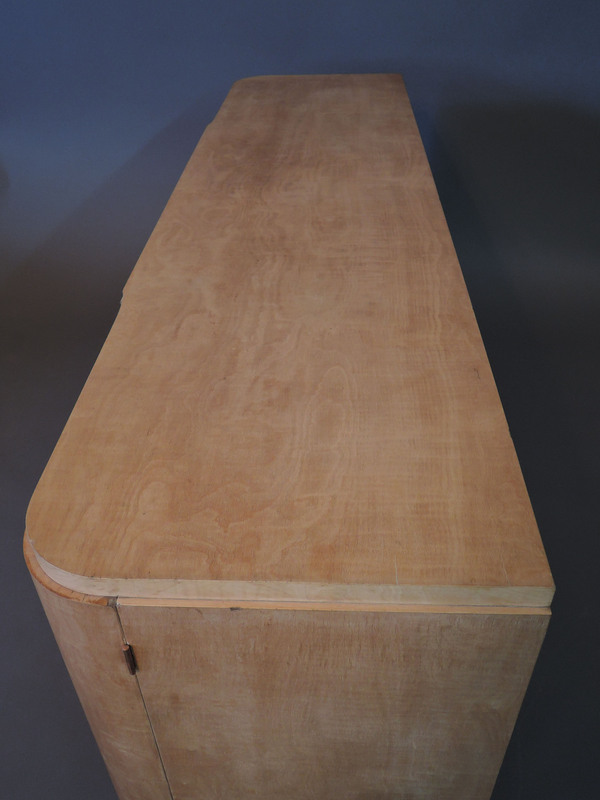 Soyez le premier à laisser votre avis sur “Fine French Art Deco Sycamore Commode” Annuler la réponse.